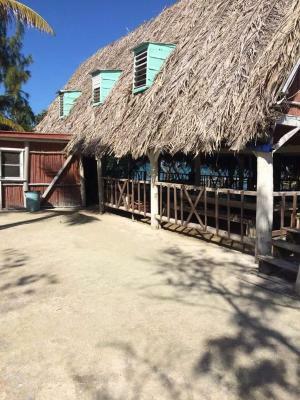 Offering sea views, Billy Hawk caye in Dangriga provides accommodations and a private beach area. When would you like to stay at Billy Hawk caye? House Rules Billy Hawk caye takes special requests – add in the next step! We need at least 5 reviews before we can calculate a review score. 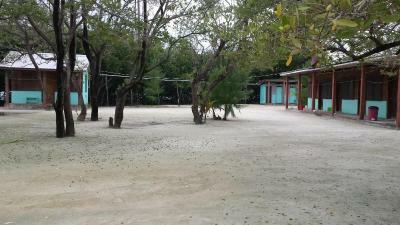 If you book and review your stay, you can help Billy Hawk caye meet this goal. That place is located off shore of dangriga and it is really costly to get there. AND it is not said anywhere that the place is on a island. 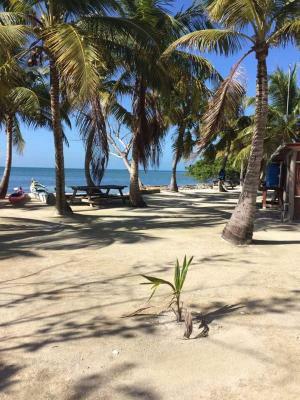 Billy Hawke Caye is an island off the coast of Hopkins, Belize, so one must arrange boat transportation through Billy Hawke or locally at Dangriga or Hopkins. It is a friendly locally-owned family-run establishment. We had an wonderful four-day stay and enjoyed the excellent meals. Very friendly and helpful hosts in a relaxing tropical island setting.